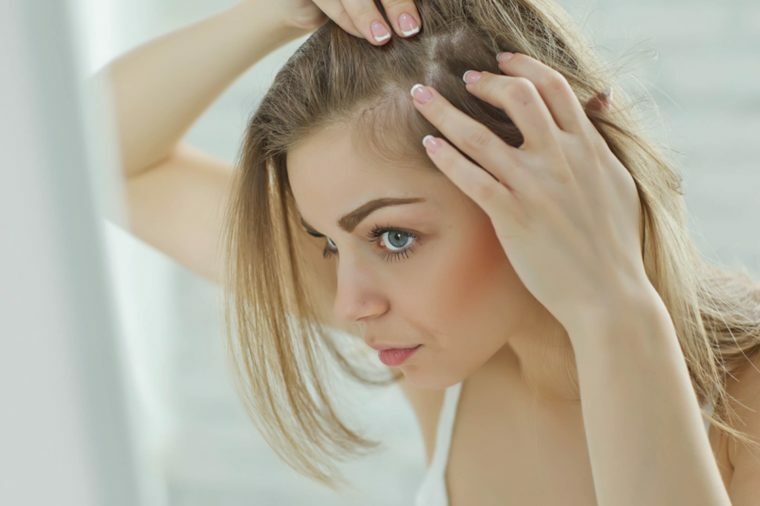 Too many times I often see hair breakage around the face, particularly on blondes. This occurs with excessive blow-drying colouring and the use of straightening irons. Naturally this hair is finer than the rest of the hair and susceptible to damage. 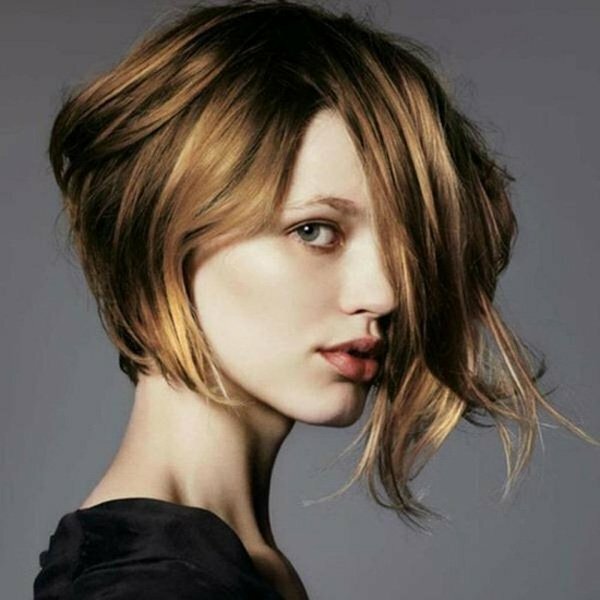 There’s a tendency to style the hair around the face more than the back for obvious reasons. 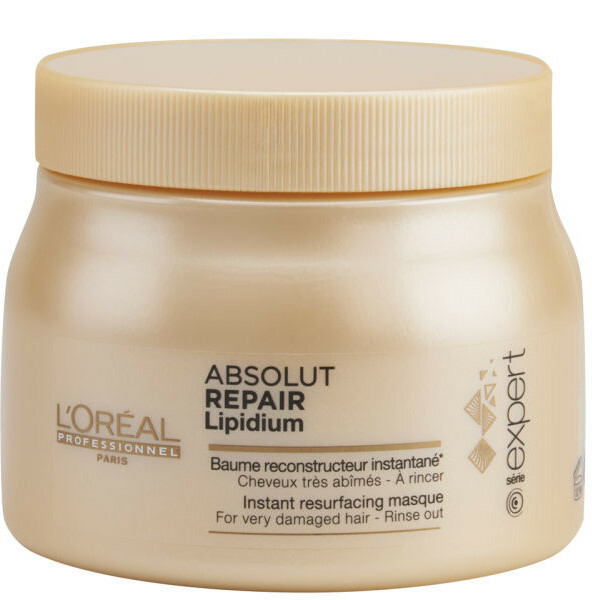 Ask your colourist to use a gentle creme lightener around your hairline. 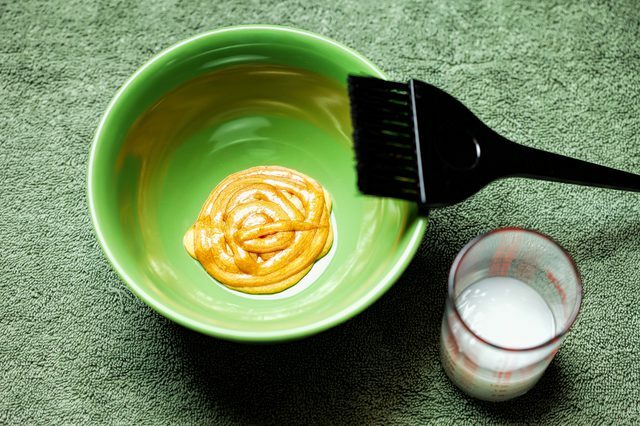 A low-strength colour will achieve the desired results because the hair is finer. Avoid pulling hair back tightly in a pony tail or bun as stretching the finer hair continuously will stress the hair to breakage. 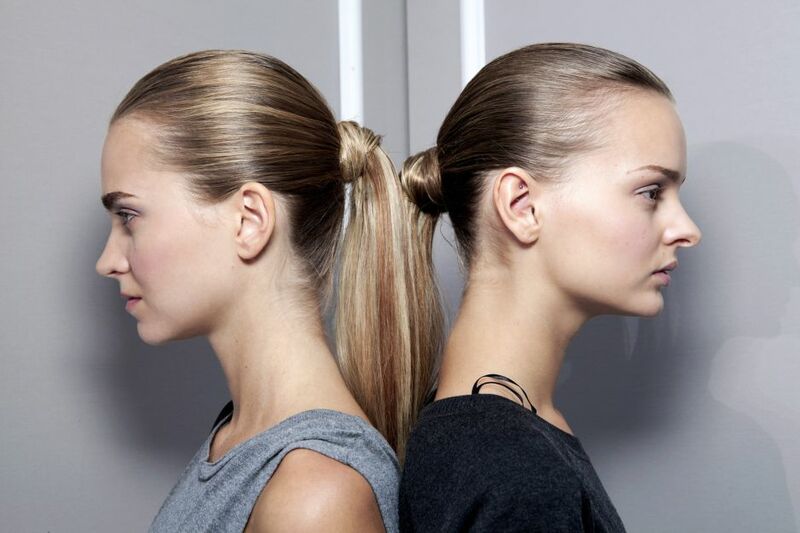 Spraying the hair down to achieve a sleek pulled back look is a great preventative. Adding thermal heat protector to your blow drying regime will increasingly strengthen the hair and avoid breakage. These products really work!